This post has already been read 999 times! 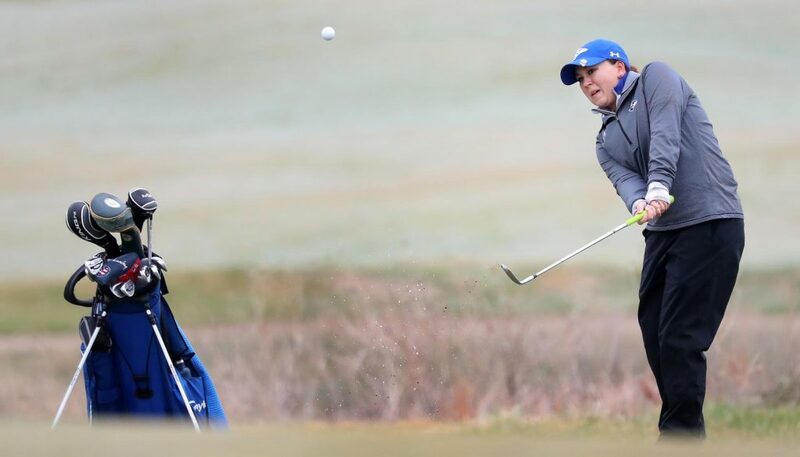 University of Nebraska at Kearney women’s golf member Maaika Mestl is the definition of a student-athlete. 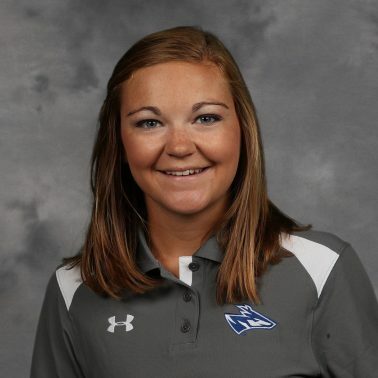 Besides holding a career stroke average of 85.24, which ranks 12th all-time in program history, Mestl boasts a 4.0 cumulative GPA as an elementary education K-6 major in her first three years at UNK. Her success in the classroom and on the golf course haven’t come without adversity, however. Mestl is partially deaf in both ears and struggles to hear high-pitch noises. When she was born, Mestl’s nerves in her ears didn’t fuse, which resulted in her growing up with hearing loss, she said. Hearing in a classroom setting can be difficult for Mestl, especially if she has a female instructor. Mestl grew up around the game of golf. Her father played golf at Kearney State. Both of her parents, Chris and Kim, serve as the golf coaches at Ogallala High School. The above story is published in the Kearney Hub’s annual UNK Today section.